Finding the right partnership for your brand can be tough. Are you a company looking for a health writer? I love combining my passion for writing with my experience and commitment to a healthy lifestyle. As a functional medicine dietitian, I GEEK out at all things science and research. But, I also consider myself somewhat of an artist. I’ve mastered the art of educating the public, yet still evoking emotion, inspiration, and curiosity through my writing. Let’s be real, most of the public does not care about research articles or extremely technical writing. That’s why my general communication style as a health writer is conversational, friendly, and informative (with maybe a little sass, when appropriate). However, if more technical writing is desired, I’m more than able to write to more science-savvy readers, as well. 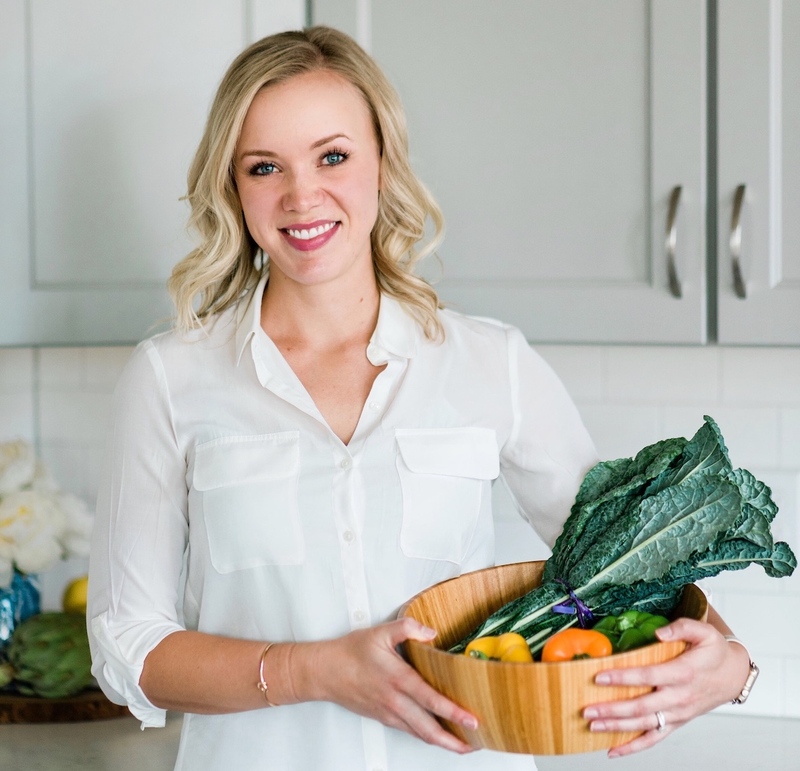 I’ve worked in nutrition education and counseling for almost 5 years, so I know how to take science-backed information and turn it into actionable advice! Blog Writing – with or without SEO optimization. Magazine Articles (online or print). Online e-book or e-course contributions. Are you looking to increase awareness for your brand? If you’re looking to spread awareness to your brand from a lively and relatable health & wellness expert – I’m your gal! I happily collaborate with brands who align with my nutrition philosophy. Have another idea or need for your company that’s not listed? Email me to discuss further! Send me an email here to inquire further!